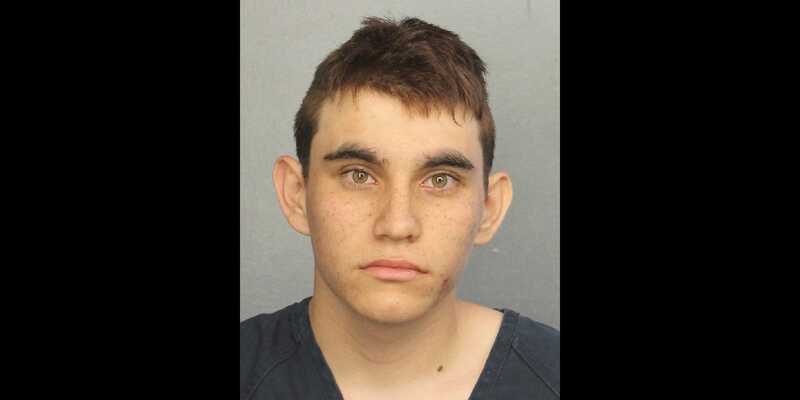 Broward County Jail via Assocaited PressNikolas Cruz faces 17 counts of premeditated murder. The FBI said it didn’t follow protocols when it received a tip on Nikolas Cruz, the suspect in Wednesday’s Florida school shooting. Cruz, 19, allegedly killed 17 people when he opened fire on his former high school. The FBI acknowledged that a person close to Cruz had called in warning about Cruz’s desire to kill. Attorney General Jeff Sessions has ordered a review of Justice Department procedures. Florida Gov. Rick Scott has called for FBI Director Christopher Wray to resign. The FBI said on Friday that it had failed to follow protocols in handling a tip on the suspected Florida shooter, 19-year-old Nikolas Cruz, who authorities said killed 17 people on Wednesday. A person close to Cruz had phoned the FBI’s tip line in January to report details about his “gun ownership, desire to kill people, erratic behaviour, and disturbing social media posts, as well as the potential of him conducting a school shooting,” the bureau said in a statement. “We have spoken with victims and families, and deeply regret the additional pain this causes all those affected by this horrible tragedy,” Wray added. Joe Raedle/Getty ImagesPeople are brought out of the Marjory Stoneman Douglas High School after a shooting at the school that reportedly killed and injured multiple people on February 14, 2018 in Parkland, Florida. The FBI’s admission prompted immediate outrage from survivors of the massacre and lawmakers. Sen. Marco Rubio of Florida also called the FBI’s admission “inexcusable” and demanded that the House and Senate launch their own investigations into the FBI’s tip-handling protocols. Attorney General Jeff Sessions has since ordered a review of Justice Department procedures, the Associated Press reported. More details have emerged in recent days from Cruz’s former classmates, teachers, and neighbours about the pattern of disturbing behaviour he had displayed in recent years. Cruz reportedly flaunted photos of his guns, introduced himself to people as a “school shooter,” and had frequent run-ins with law enforcement. The FBI also received a tip from a YouTube vlogger about a comment from a user who called himself “nikolas cruz.” The comment said he wanted to be a “professional school shooter,” but the FBI said it couldn’t confirm the identity of the user. Cruz is being held without bond on 17 counts of premeditated murder. He appeared in court on Thursday.